I guess if you wanted to start somewhere, this isn't a bad place to start...if you are interested in getting a little exposure to the green/sustainable world, check it out. As much publicity as "green" has received in 2007, many people I talk with think "going green" means painting their house like Kermit the Frog. 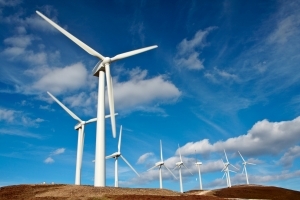 There remains a huge untapped market for green products and services. 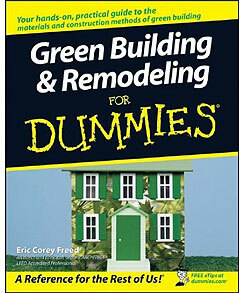 Anyway, this dummy book covers the basics about building methods, energy systems, heating and cooling, etc. Available at Amazon.com. 2007 has been the year of many changes and a lot of progress in the energy sector...green seems to be on everyone's mind. The New York Times Magazine recently uploaded Drawing From New Sources...an animated short on ways to save and generate energy. Pretty interesting...I definitely think 2008 is poised for some major advances in green technologies and clean-tech. Check out the video here.